Police have arrested eight people in the investigation into the lone attacker who killed three people. 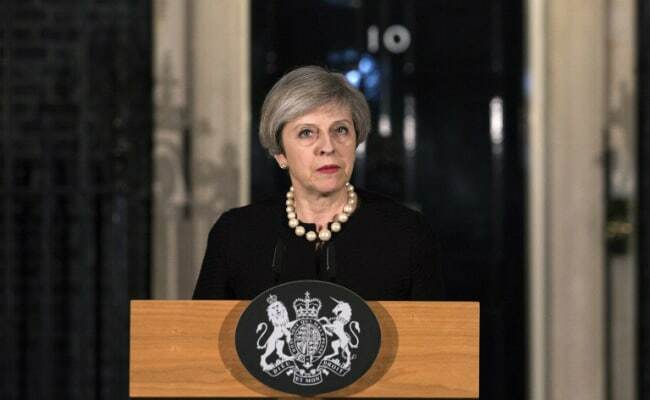 The man who launched Wednesday's deadly attack at parliament was born in Britain and known to the intelligence services, Prime Minister Theresa May said on Thursday. "What I can confirm is that the man was British-born and that some years ago he was once investigated by MI5 in relation to concerns about violent extremism," she told lawmakers. "He was a peripheral figure," she added. "The case is historic, he was not part of the current intelligence picture." She said there had been no prior intelligence of his intent nor of the plot. "When operational considerations allow, he will be publicly identified," she added. 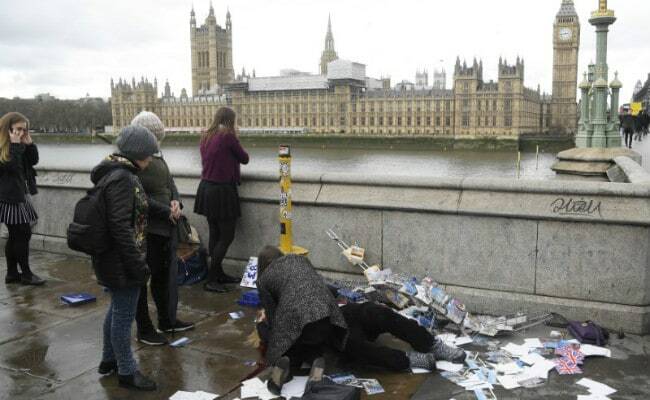 Police have arrested eight people in the investigation into the lone attacker who killed three people including a policeman and injured 40 before being shot dead as he tried to enter parliament. Andrew Parker, director general of the MI5 domestic intelligence service, earlier said his agency's operational response had been fully mobilised in support of the police. "We stand shoulder-to-shoulder with our police colleagues, grieving at their loss while also applauding the professional excellence of their response," he said in a statement.